Thanks to its privileged location on the north coast of Vieste, in the Bay of Santa Maria di Merino, the Village Camping Spiaggia Lunga is the perfect place to learn or improve the windsurfing and kitesurfing disciplines. 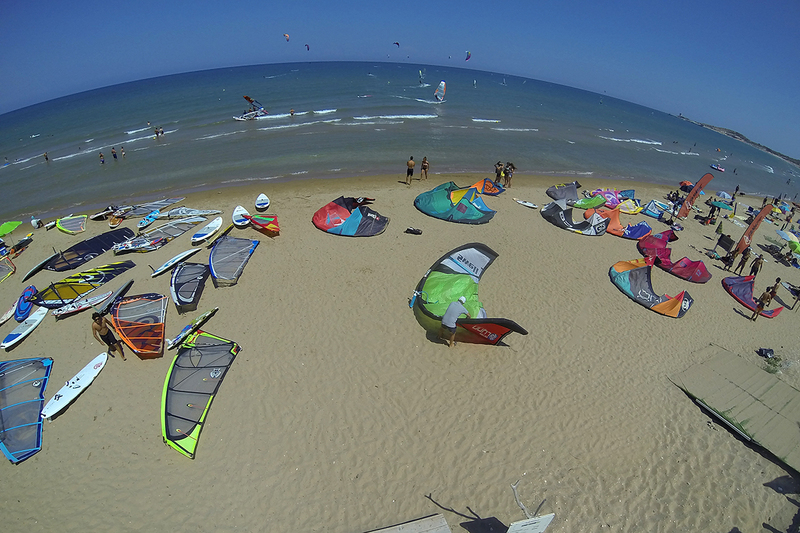 At our Village you can subscribe to the classes at the FreeSurf Vieste, the school dedicated to water sports. The price includes equipment, support boat and membership card with insurance coverage. These offers are valid only for group courses (minimum 2 pax), in the low season periods ranging from 25 May to 30 June and from 31 August to 15 September. This summer travel light! 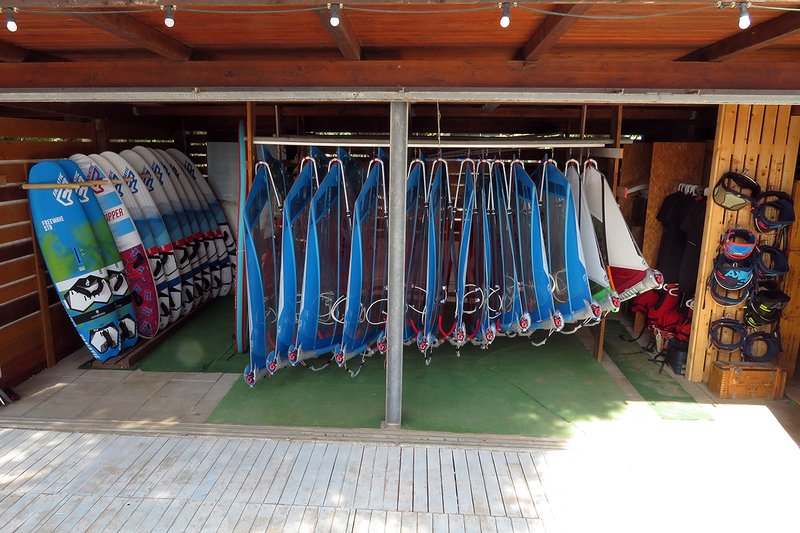 The FreeSurf Vieste, is not just a school but it is also an exclusive rental center for the best equipment for these sports, and the right place where to go to rent windsurfing, kitesurfing, S.U.P. and surf, or book your storage. If you want a more relaxing and less demanding offshore walk, ask about canoe and pedal boat hire. Whatever your mood and whatever the weather conditions are, we have the solution for you!